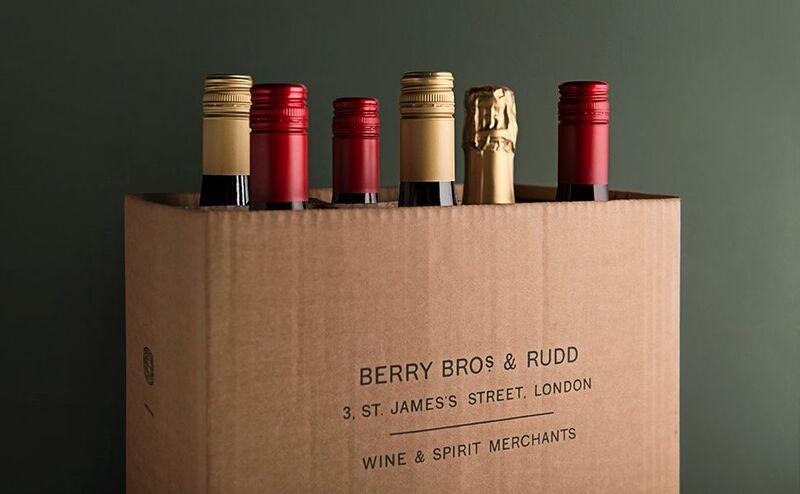 Berry Bros. & Rudd and Virgin Atlantic Airways have been in partnership since 2005, ensuring that passengers on board are served the finest wines in flight. Now, for the first time, we are offering a discount on a special selection of these wines to enjoy at home. All wines on board Virgin Atlantic Airways flights – and featured in our Mix & Match selection – are curated by our very own Master of Wine Mark Pardoe. 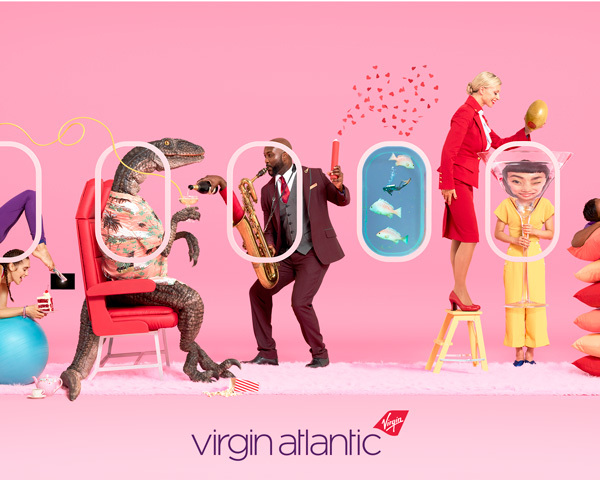 We are also delighted to be able to offer Virgin Atlantic Airways passengers a discount on our pick of special wine experiences, as well as an exclusive free gift if you sign up to our bi-monthly Wine Club. Simply enter ZZ5363534 at check out to receive a 10% discount on any of the wines and events listed on the pages below. 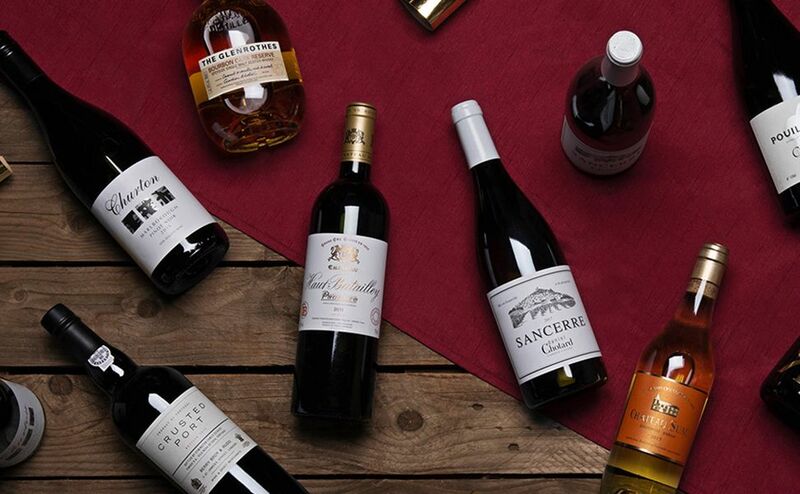 Browse a range of past, present and future on-board wines and receive 10% off your order. 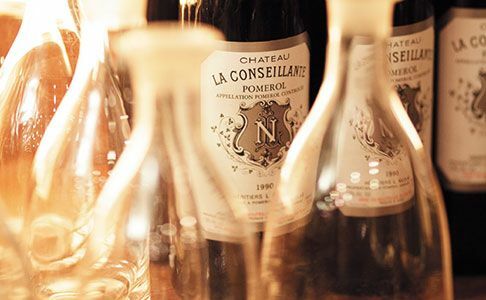 Joins us for a unique wine experience in our events spaces deep below our shop in the heart of St James’s – and enjoy 10% off. 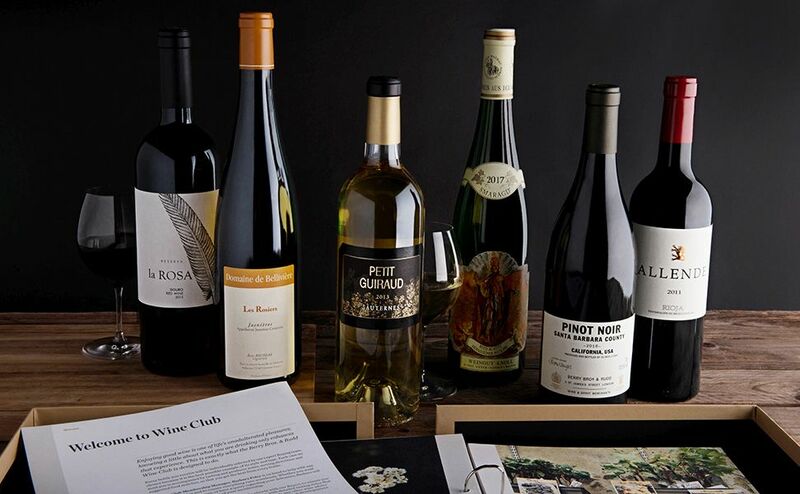 Sign up to our bi-monthly Wine Club to discover new favourites and future classics – and receive four free wine glasses. Enter our competition to win a case of 12 wines from the current Upper Class list.